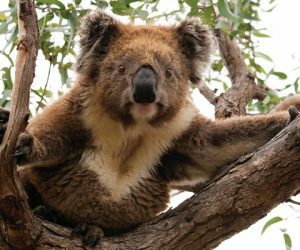 For animal lovers, Australia is a dream come true as there are countless places where wildlife can be observed in its natural habitat. For an epic journey through Australia’s outback, consider taking the train to cross the country from north to south on the Ghan, or west to east (or vice versa) on the Indian Pacific. If you are looking for a luxurious and unforgettable 'off the beaten' track experience, then this holiday is for you. Sleep under the stars in the exclusive eco-luxe wilderness tents of Sal Salis Camp, nestled in the dunes of Cape Range National Park. 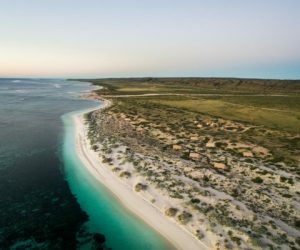 From here you will explore World Heritage-listed Ningaloo, one of the world's most breathtaking coral reefs. This holiday is ideal for those looking for an unforgettable outdoors adventure. 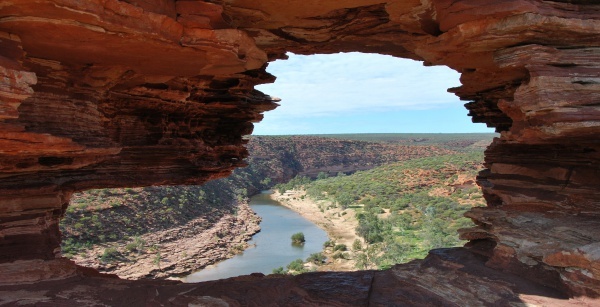 Explore majestic canyons, freshwater swimming holes, unique wildlife and remote outback stations. Sal Salis is a remote luxury campsite - where the outback meets the reef. 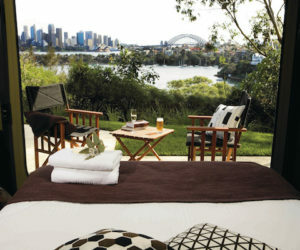 Glamping at Taronga Zoo Sydney is one of our favourite Australian experiences: Stay in a tent at the zoo, learn about its inhabitants, fall asleep to the sounds of wild animals and wake up to the views of Sydney’s iconic Opera House and Harbour Bridge. Kangaroo Island Wilderness Retreat immerses you in a uniquely Australian setting for an unforgettable holiday experience. 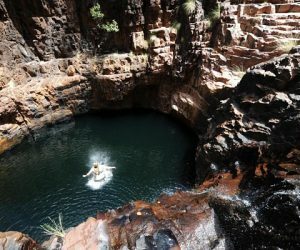 Hidden amid Kimberley’s fiery red Cockburn Range, this unique location brings nature to your doorstep, allowing you to immerse yourself in the nature, flora and fauna of the Kimberley.